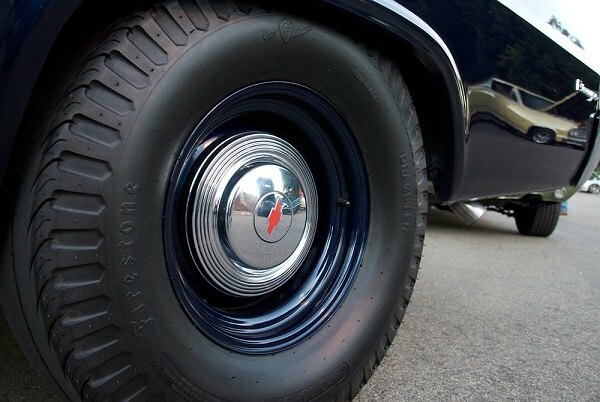 Your Corvette might have an outstanding look and killer performance but you still won't be able to get the most out of it without a set of proper high-performance tires on. Those rubber guys are the ones, that connect you to the pavement for real performance! They offer impressive control, precision responsiveness, and maximum traction to make everyday driving even more exciting. They allow you to explore your ride's driving capabilities in full whether you're on a racetrack or on the highway. 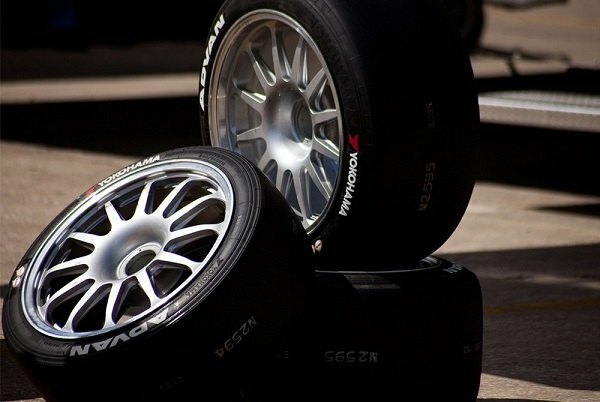 CARiD.com is an online store you can rely on in finding the best sport tires for your Corvette. 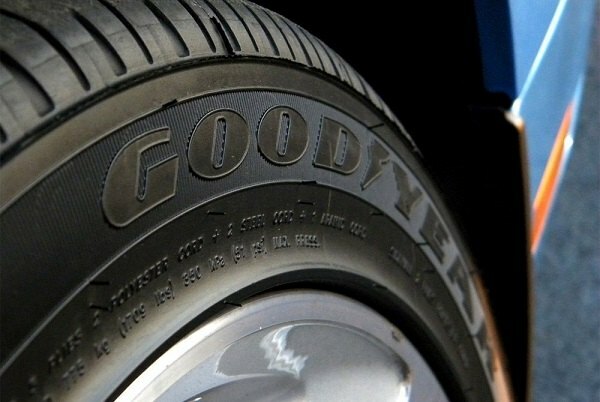 We carry an array of tires for any season, budget and type of the road. 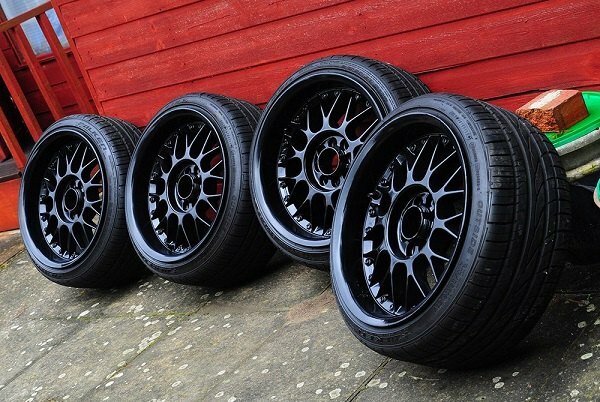 Start a new journey with high-performance tires from CARiD!